We are proud of having been continuously certified by the National Air Duct Cleaners Association since 2004. Dapper Ducts is proud of having been continuously certified by NADCA since 2004. 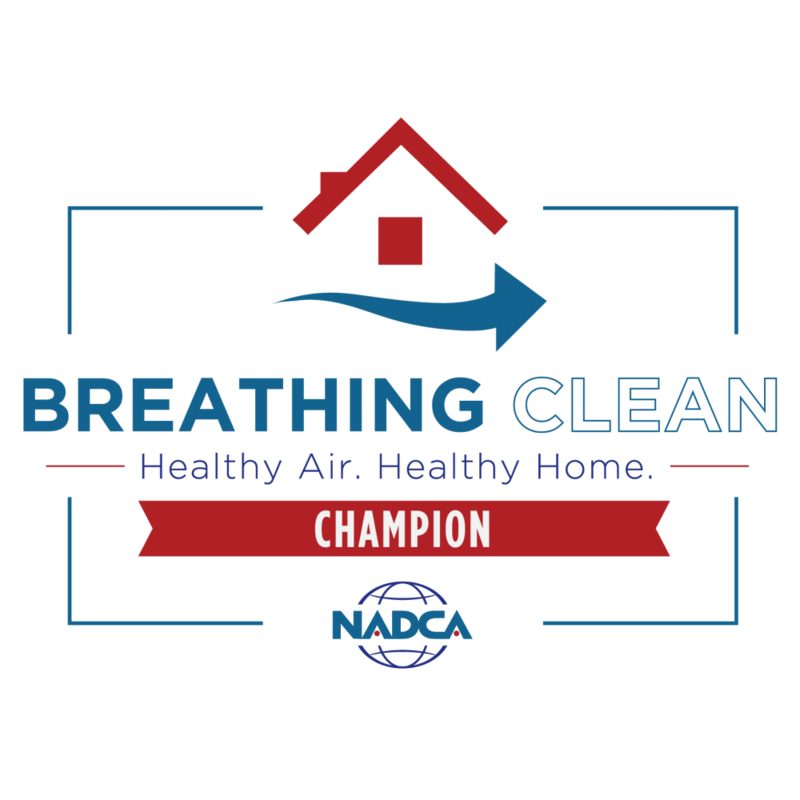 NADCA and Dapper Ducts are dedicated to providing information and helpful tools to educate consumers about the proper methods of HVAC inspection, cleaning and restoration for residential projects. Dapper Ducts, Inc. has been certified by the National Air Duct Cleaners Association since July 2004 as an Air System Cleaning Specialist (ASCS). Each year we maintain our ASCS certification by earning continuing education credits at conferences, seminars and webinars. We believe education is an important part of the indoor air quality industry, particularly because there are so many businesses who take advantage of customers (see coupon companies). We want to stay informed and knowledgeable to best serve our customers.